Nobody knows Central Oregon better than Central Oregonians. 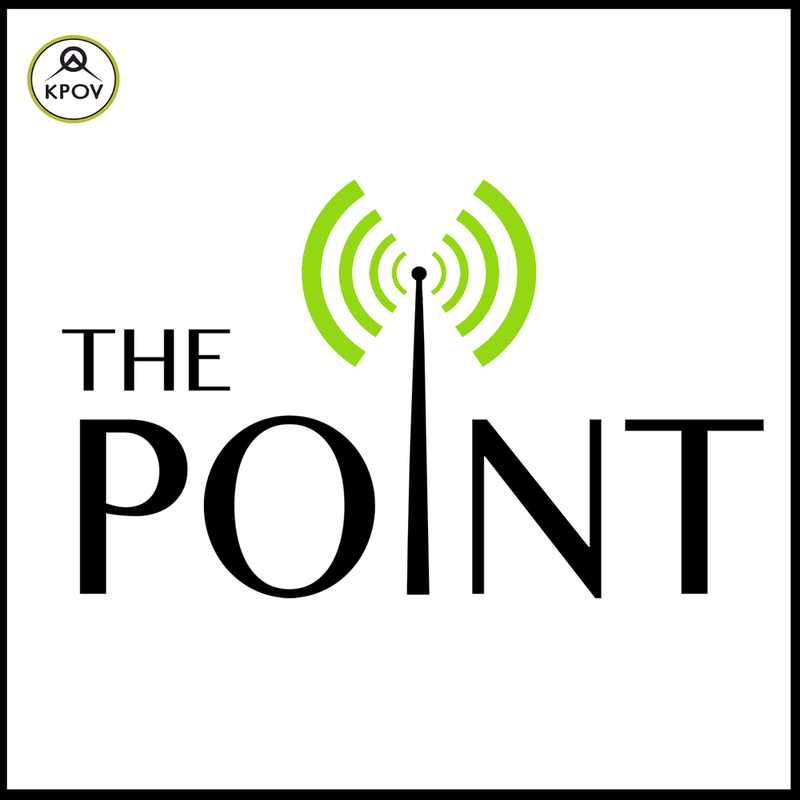 The Point is the local issues, arts, stories, and culture show for Bend, Redmond, Sisters, Prineville, everywhere in between and beyond - produced entirely by our Central Oregon community and KPOV. The Point Puzzle with Pearl. Most recent puzzle here. Central Oregon Environmental Center news. Kathryn's Kitchen on the first Friday of the month. Interested in being a guest on the Point? Know of a story we should cover? Want to learn more about being a Point host? Email thepoint@kpov.org.